1. to make more interesting and exciting. Big Tough Girl™ has been making things more interesting and exciting for women world wide since 2014. 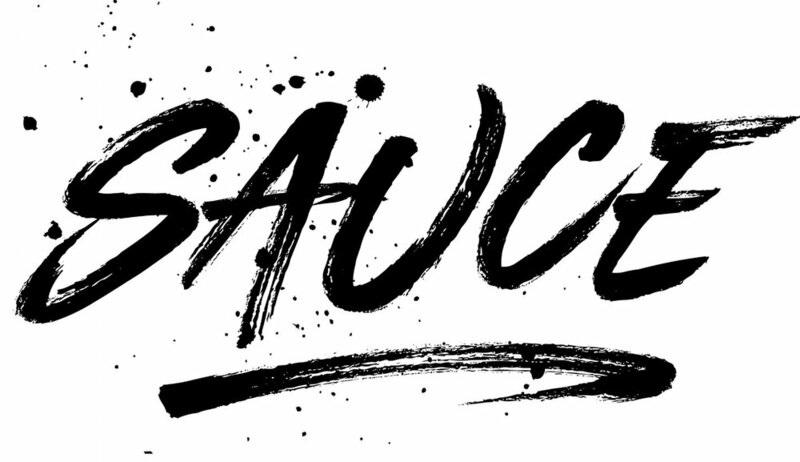 We are excited to bring more SAUCE to your daily life through clothing, jewelry and self expression. Be sure to tag all of your posts #ShopTheSauce! Dedication: to the boys in Miami... you are forever the ONLY people I know that have TOO MUCH SAUCE!